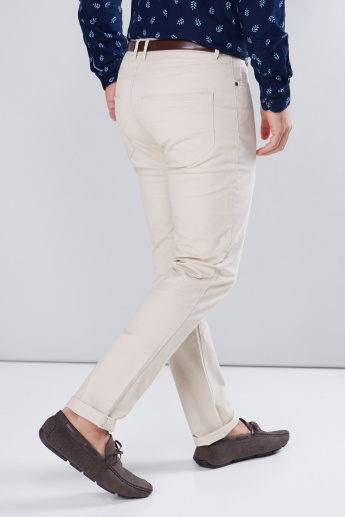 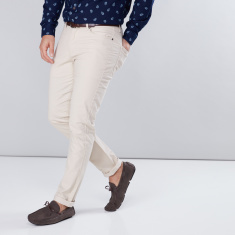 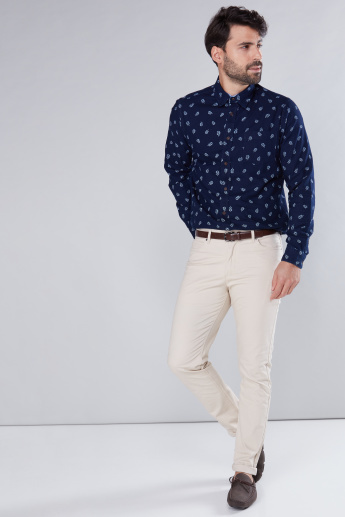 A perfect pick to grace most casual occasions, these chinos are a delight to wear. 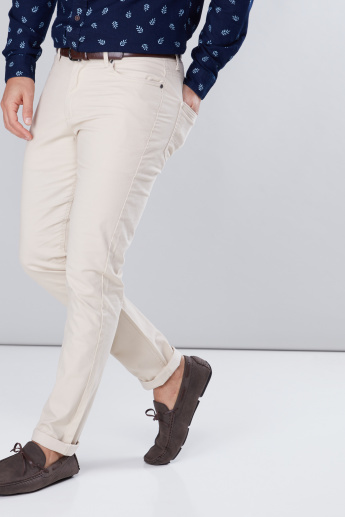 Featuring convenient pocket detail for added functionality, these chinos are super comfortable. 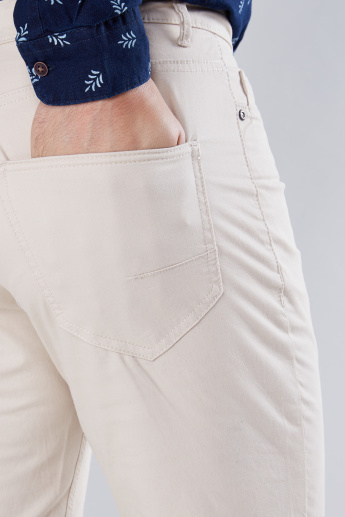 Team these delights with any casual wear shirt or t-shirt for that dapper look.